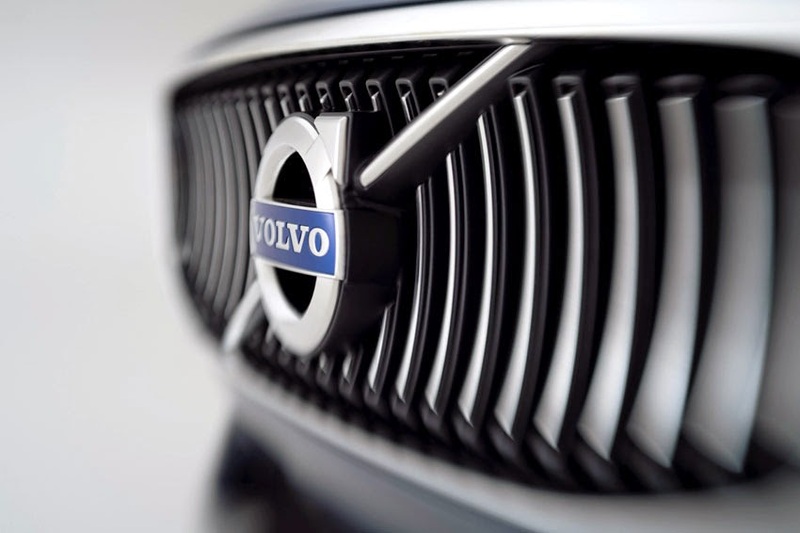 Global sales at Volvo Cars continued to grow strongly in March, rising 17.9 per cent compared to the same month last year and driven by sturdy growth in China and positive performances in the US and several key European markets. of sales for 2014, increasing 9.5 per cent compared to the same three month period in 2013. Sales have now increased for nine consecutive months, underlining the strength of the turnaround currently underway at the Swedish carmaker. China was once again Volvo Cars' largest market in March with 7,043 retail sold cars, up 39.2 per cent versus the same month last year. The Volvo XC60 was the best-selling model, while the S60L and V40 continued to record strong sales numbers in second and third place respectively. For the first quarter, China sales are now up by 25.4 per cent. The US showed good signs of recovery with March sales increasing by 10.3 per cent year-on-year, boosted by strong sales of the S60 and XC60 models. The Volvo V60 also contributed positively to the result as customer deliveries now have begun in earnest. In Europe, there was a continued positive sales trend in several key markets, with the UK, Germany, Italy, France and the Netherlands all recording solid growth. The UK even became Volvo Cars' second largest market in March with 6,810 cars sold for the month. Overall, sales in Western Europe were up by 20.6 per cent compared to March 2013, while the first quarter growth amounted to 9 per cent. Volvo Cars continued a strong start of the year in Sweden, with four models on the top-ten list of best-selling cars and Q1 sales increasing by 14.2 per cent compared to the first quarter of 2013. March retail sales were up 15.4 per cent to 5,288 cars, and continued to be boosted by the 'Made by Sweden' campaign with Swedish football star Zlatan Ibrahimovic. Looking at other markets around the globe, growth continued in important markets like Russia (+12.2 per cent) and Japan (+7.8 per cent).